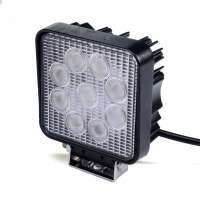 Prohid.lv internet shop offers working lights for your equipment. 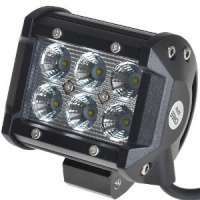 Prohid.lv offers a wide range of LEDs for different manufacturers, different shapes and different capacities, which will allow you to see everything as day in the dark. 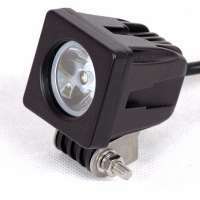 LED work lights available for both 12v and 24v voltage. 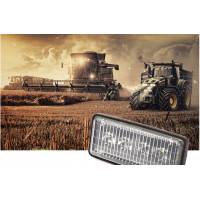 LED work lights are very useful in agriculture, when seasonal work is tricky until late at night, but nevertheless they have to be completed, precisely because LED work lights will allow you to see everything even in the dark during the day. 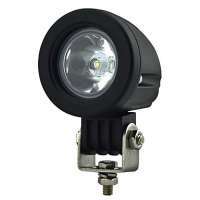 Prohid.lv offers a wide range of LED working lights, both with a diffused reflector and with a high beam reflector, so you should at least know how far you want to see, and at what angle. 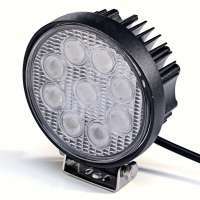 If you do not really know what will be your real work lamp, then Prohid.lv consultants will help you figure out.